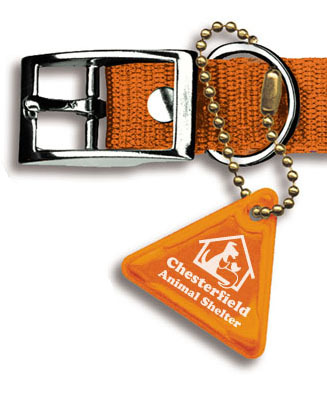 Custom imprinted Reflective Danglets are reflective on both sides and easily clip to almost anything but are great for attaching to pet collars to help keep pets safer at night. Each danglet includes a ball chain for attaching danglet. 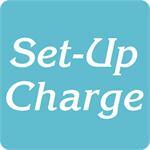 For logos: Add a set-up charge of $45.00.